What can run but never walks? 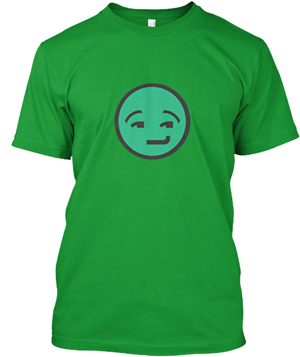 Has a mouth but never talks? Has a bed but never sleeps? Has a head but never weeps? 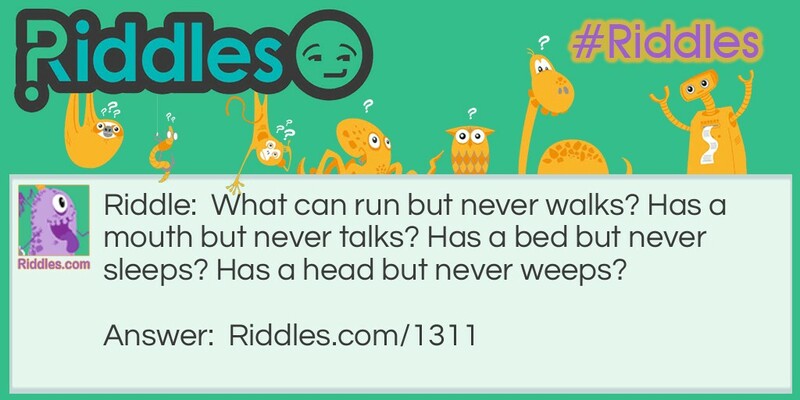 What Can Run Riddle Meme with riddle and answer page link.